March 20 2015: Very Rare Convergence of 3 Powerful Cosmic Events! - Wealth ~ Abundance ~ Joy NOW! 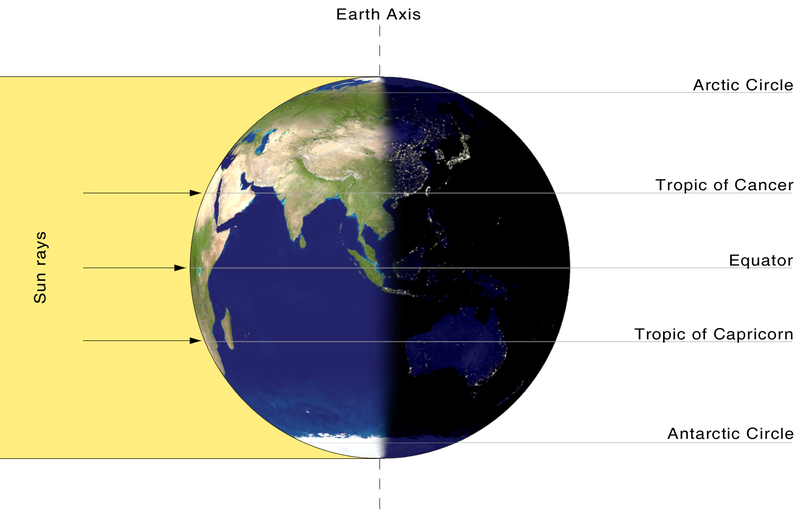 Happy Equinox!! ~ Happy first day of Spring (Northern Hemisphere!) and Happy first day of Autumn (Southern Hemisphere). And Happy AWESOME New Pisces Super Moon!! ... and ... Happy total Solar Eclipse!! Today, FRIDAY MARCH 20, 2015 we have a ONCE IN A LIFETIME Rare Convergence of Cosmic Events! The next time these 3 events occur together is 2053!! And then it won't be on the tail of the final (of 7) Uranus-Pluto Square. This day and this week are rare and we are blessed to have all these energy events together within a span of 5 days! This is one HUGELY CHARGED day with these 3 events converging, it will not occur again until 2053 and THEN it will not be on the tail of the final Uranus-Pluto Square. We are BIRTHING into the new... right now! 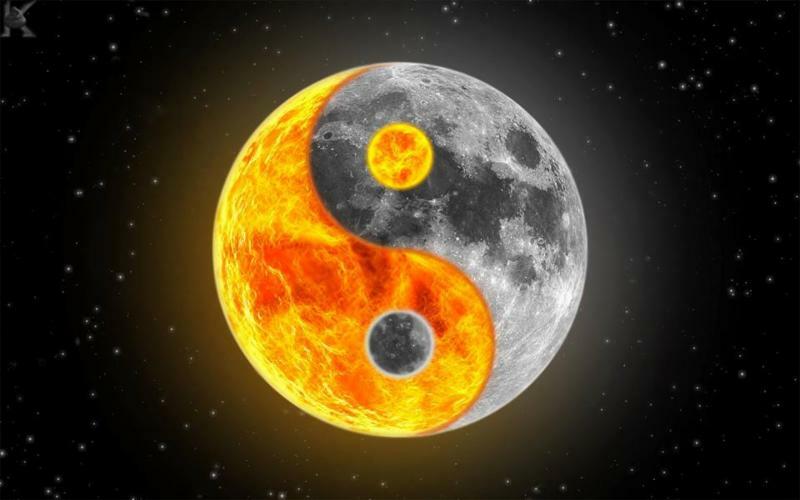 Each one of these events alone is powerful; what happens when an Equinox, Super New Moon and Solar Eclipse come together in one powerful day? One magnificent opportunity for clearing, vibrational uplifting, expansion and service! 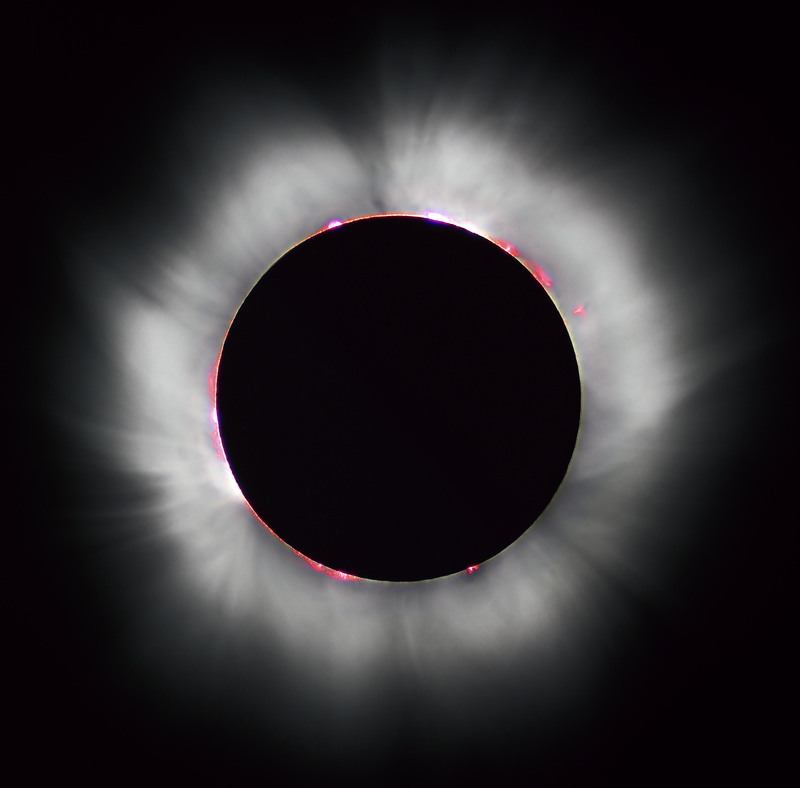 A Solar Eclipse is a time (as are the Equinox and New Moon) to go within, reflect, release, re-commit and intend that which we want, sharpen our focus and step forth back radiantly into the Light and Love as a full partner with Source. This energy will be with us for the next month and beyond. Read HOW this trio of events bringing through a multitude of energies affects us, how it feels and how you can draw on the power of all FOUR events in this very special Mega Abundance Alert! You can share the Mega Abundance Alert too! Take full advantage of this powerful energy coming forth to birth your brightest and best Self! What Will the New Year Bring? The Collective on 2015: Time to Launch and Thrive!